Wondering if you should get plastic surgery or not? Whether you are just starting to think about getting any surgical procedures done or have for the most part decided to go ahead and get the plastic surgical procedures you want, the more you understand about what is involved, the more prepared you are going to be. The fact that many of the plastic surgery options available today can be done on an outpatient basis has more and more people looking into their choices because it is now so convenient. But even so, it is essential for anyone who is considering to get one or more plastic surgery procedures done to understand what is involved completely. The following are seven common questions people have about plastic surgery. Common question #1 – is plastic surgery safe? This question is the most common question asked, which is entirely understandable. As with any type of surgery, there are some risks and understanding these risks is necessary before a plastic surgeon will perform surgery. The best way to do this is by having a consultation and speaking directly with the surgeon on what your goals are so they can explain any risks. Common question #2 – is recovery difficult? Depending on the type of plastic surgery chosen as well as a patients pain tolerance will ultimately determine recovery time. Patients will receive any necessary pain medications from their surgeon. It is essential to follow and after-care instructions that are given. Common question #3 – is a hospital stay required? Most plastic surgeries are performed on an outpatient basis nowadays. However, having a consultation will let you know exactly what should be expected. Common question #4 – is the surgeon board certified? Yes, plastic surgeons need to be approved by the American Board of Plastic Surgery or the American Board of Medical Specialties. Common question #5 – how does someone prepare for surgery? The surgeon will provide all of the information the patient needs when the surgery is scheduled. Common question #6 – can anyone get plastic surgery? As long as they are in good health and already feel confident in who they have selected to be their surgeon they should be approved. Common question #7 – is there an age limit? No, there is not an age limit in place for plastic surgery procedures. Have any plastic surgery questions we can answer for you? Our fantastic and supportive team are more than happy to answer any questions you have about any surgical processes you are interested in getting. We believe that it is vital for all of our patients to fully understand the entire surgical procedure for each type of surgery they want, as the more informed they are, the better their chances of having a successful outcome. Know that we are here for you if you need us, all you have to do is give us a call. We are more than happy to answer any additional questions you may have! 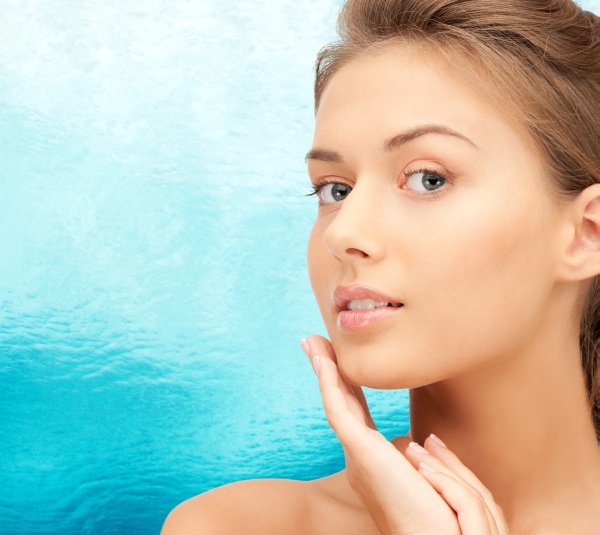 Looking for Plastic Surgery services near the 77027 area? Call Rodriguez Rejuvenation at (713) 357-6355.